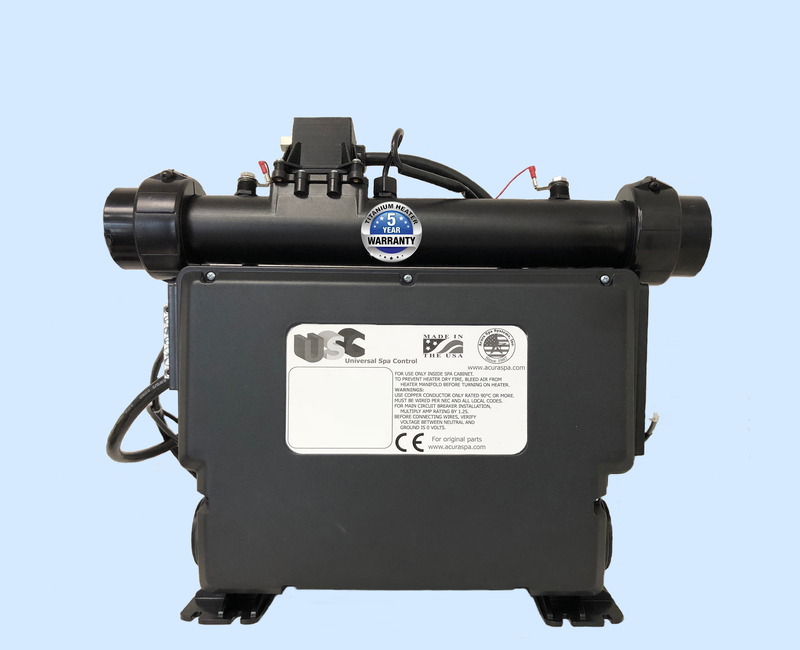 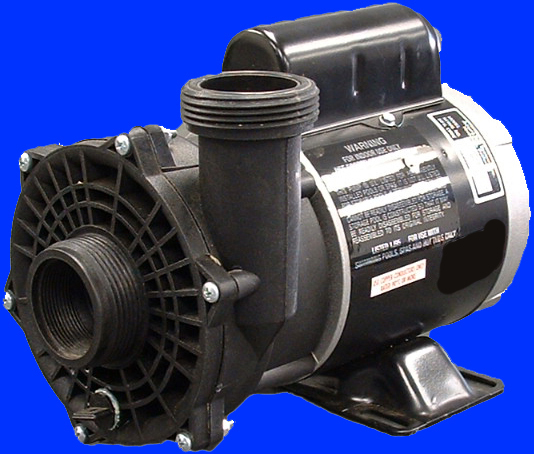 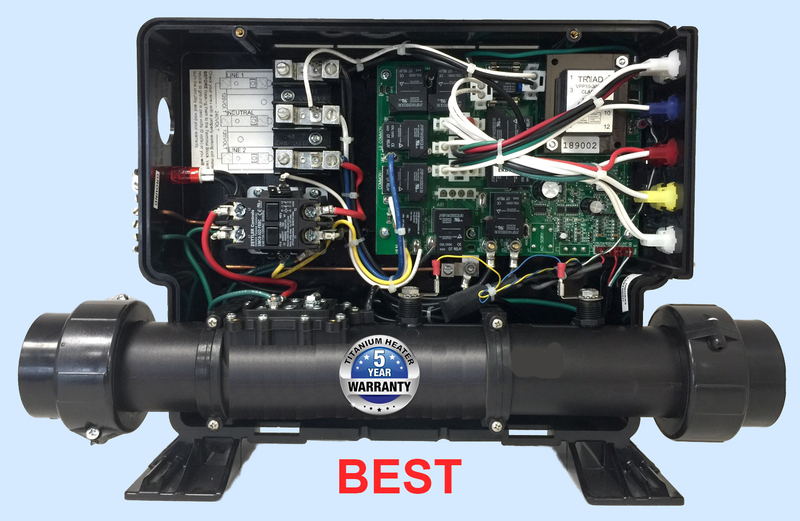 Life Spas Pack for $299.95 Free Freight Factory Direct, LifeSpas Pack for $299.95 Free Freight Factory Direct, LifeSpas Control for $299.95 Free Freight Factory Direct, Replacement LifeSpas Control for $299.95 Free Freight Mfg Direct Why Pay Retail! 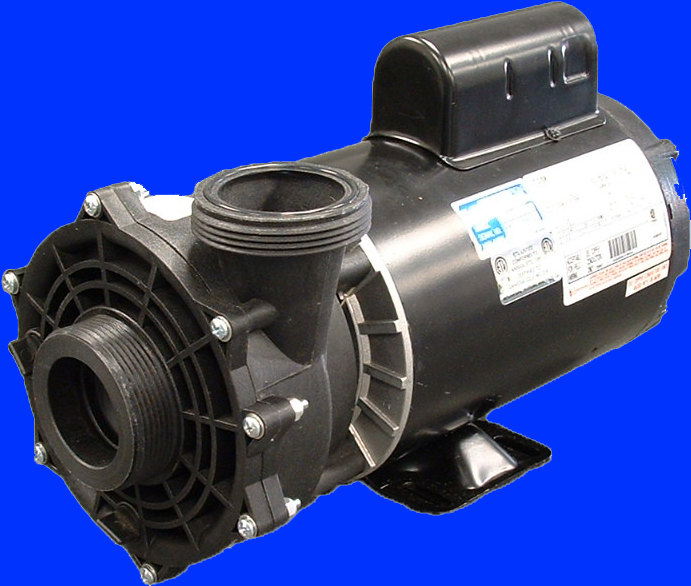 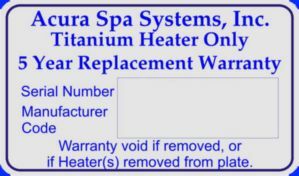 Replace your existing LifeSpas control and heater. 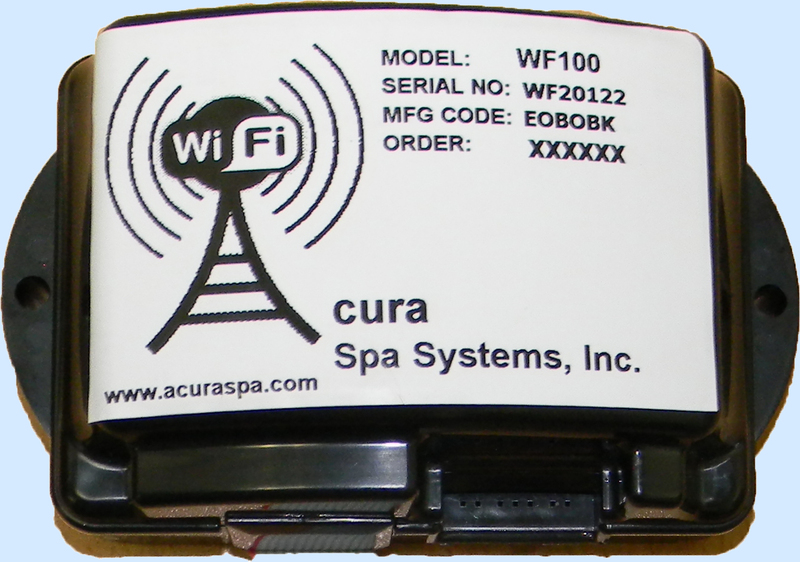 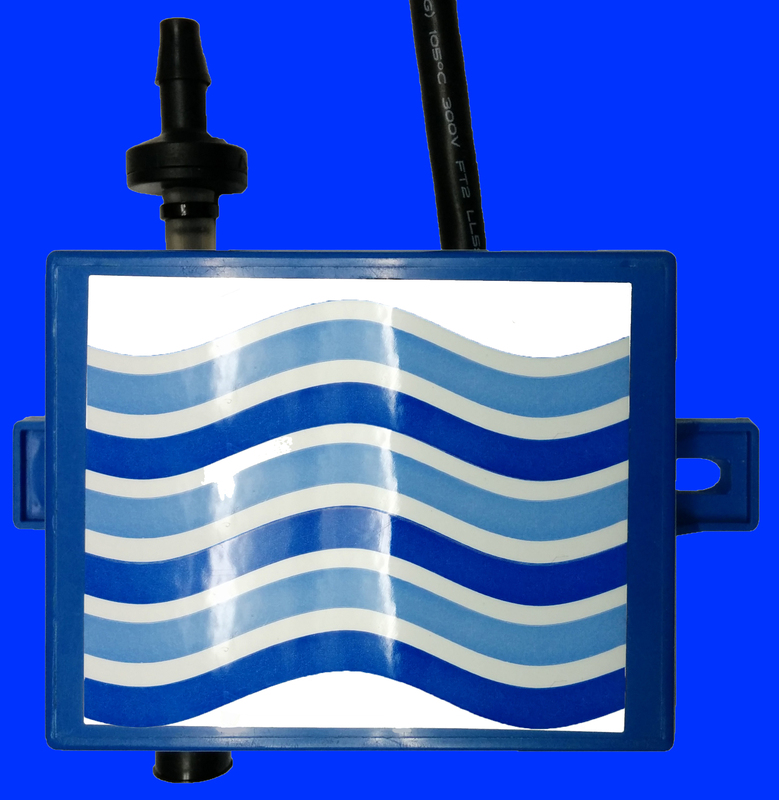 The Universal Spa Control (USC) is a direct replacement for the spa controls sold by Lifespas. 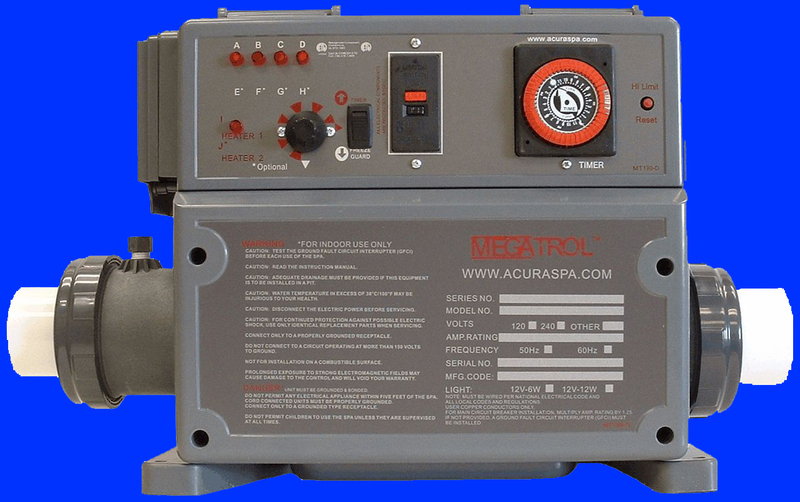 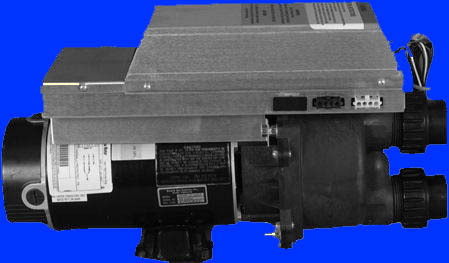 For years our Power Master spa controls have powered many spas retailed to consumers by "LifeSpas", "California Custom Spas", "Colorado Custom Spas" and "Spas by Oasis". 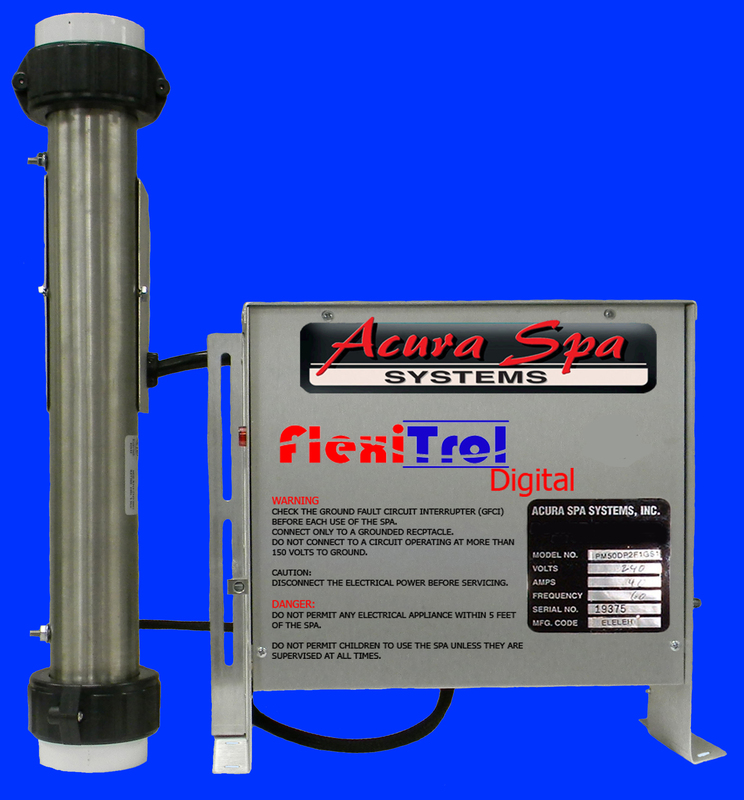 Consumers can purchase these digital spa controls and heaters direct from us and save lots of money. 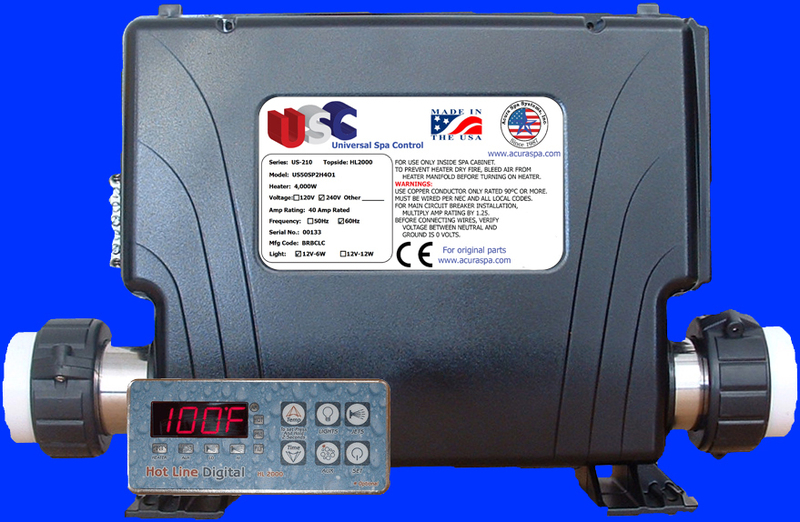 You may not have our name on the top side control or on the sheet metal box, however the product is the same regardless of what the decal says. 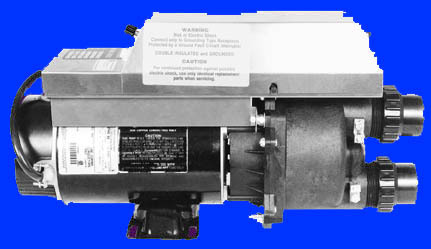 Extend the Life of your Spa, unleash the Force of our Power Master! 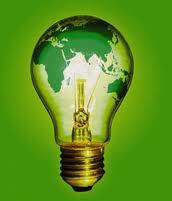 If you need help, please call us at 951-684-6667 ext. 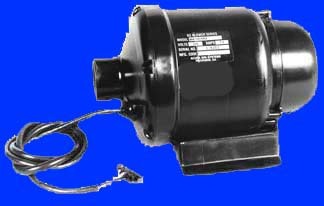 223. 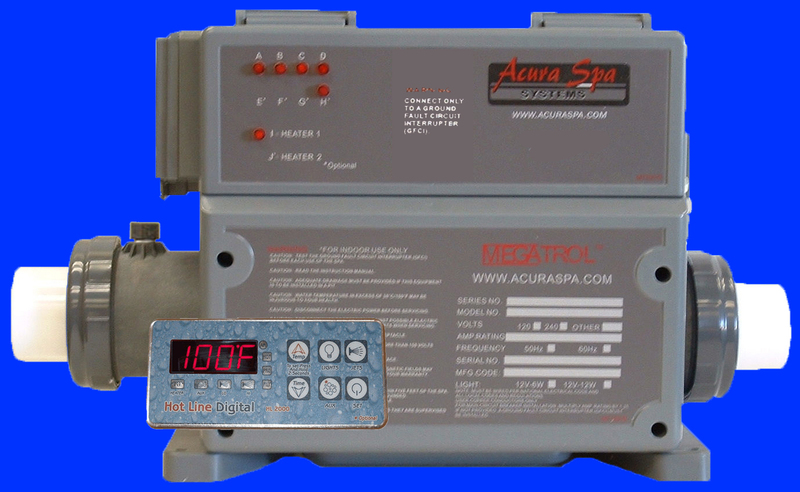 We can properly control your LifeSpas hot tub.